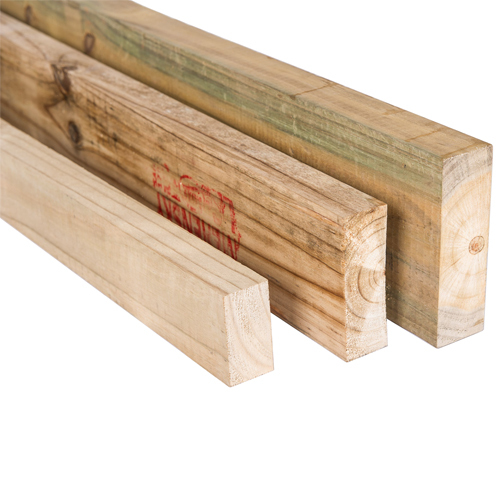 We supply CCA H3 treated S5 grade S.A pine structural timber in various sizes and lengths to suit your needs. 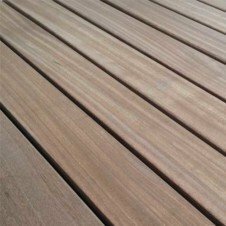 We cater for any structural timber design requirements and offer you extremely competitive prices. 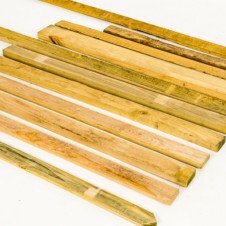 Please note that the sizes mentioned are the Fine sawn (rough) sizes, if you select Planed All Round the end product will be a few millimeters smaller. For example a 38×114 will end up as a 32×108 when planed.